The Game has yet another lawsuit on his hands to deal with. The Compton rapper is being sued by rapper/designer Ariza Obey for using his “Ride or Die” photo as the artwork for his single “Ryda” featuring Def Loaf. TMZ reported that Obey posted the photo on Instagram in September last year and in April of this year the photo ended up on The Game song cover. He is suing for an unspecified amount in damages. 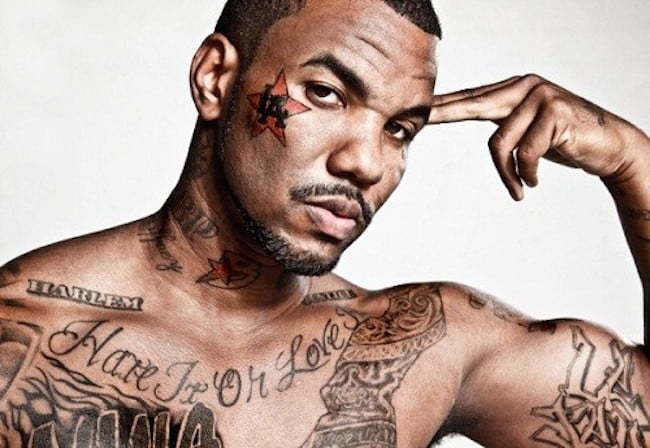 The Game has two other lawsuits on his hands, one from a police officer who he assaulted at a basketball game and another for sexual assault.